It’s time for one of those rare game reviews of mine! Horse people, feel free to move right on. Lago Simiore is Blacky Sims’ final big Sims 3 game world. It’s a large world, almost completely filled out, with mere two empty lots for builders. The focus is heavily on the scenery and the views. 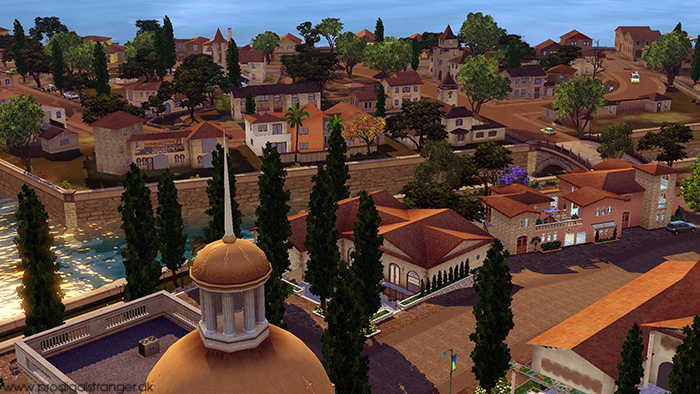 … Continue reading "Lago Simiore: A Sims 3 World Experience"